The founding principles of Foresters Financial are to provide financial and social benefits as well as support to Members and their families in times of unemployment, sickness, death, disability and old age. 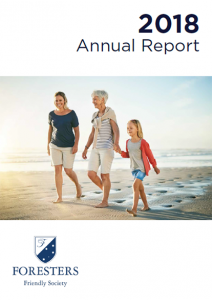 Foresters Financial provides marketing and management of investment and insurance products, including friendly society bonds, funeral bonds and death and distress benefit funds. 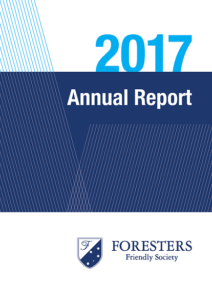 Links to all Foresters Financial online application and claim forms can be found here.